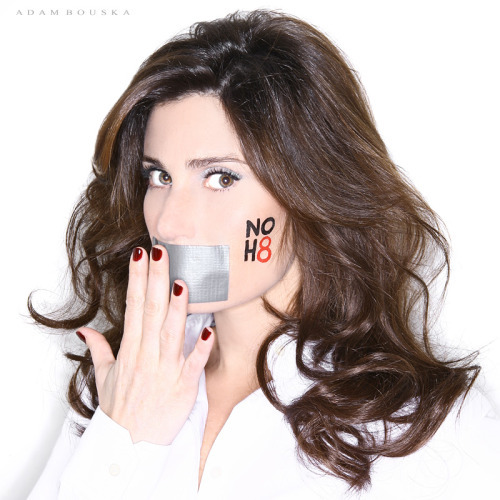 Idina Menzel for the NOH8 Campaign! Upcoming #NOH8 events & photo shoots can be found here: http://bit.ly/hp6ElM! Thank you for your support Idina! I love this campaign, but the retouching is shocking. I don't understand how a campaign that is promoting equality is also promoting unattainable perfection. Hello, Neat post. There is an issue with your web site in internet explorer, would test this?K IE still is the marketplace chief and a large portion of folks will pass over your excellent writing because of this problem. Help me attain some minimal sum of money / income? i am looking for a legitamite way to make money on line. Any suggestions? oaAvZh You need to take part in a contest for probably the greatest blogs on the web. I all advocate this website!